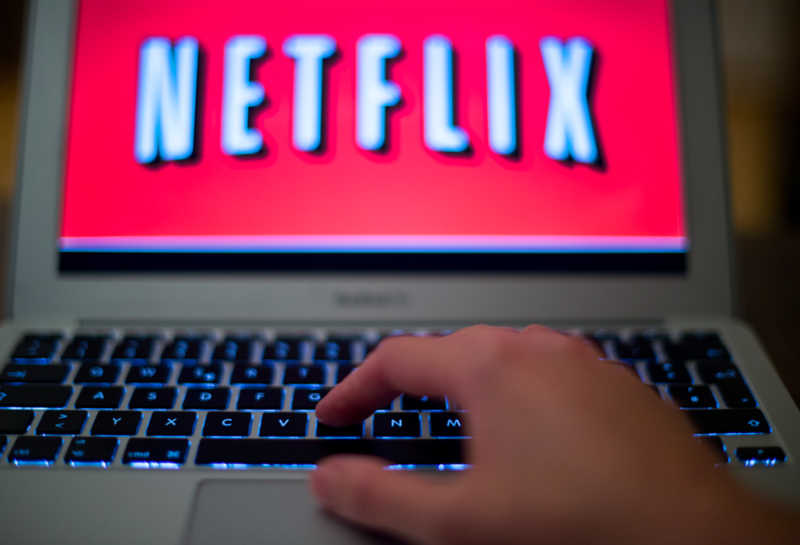 If your late night Netflix binge has come to an abrupt end, you’re not alone. A major mystery outage has brought the site and app down, resulting in people all over the world being unable to watch any films or TV shows. The message “Netflix error: this title is not available to watch instantly,” is showing up instead of the video that users request. Netflix issued a statement on Twitter, but have kept tight-lipped about what has caused the worldwide problem. And as you can imagine, people have no idea what to do with their lives while Netflix is down. My #netflix is down and the first thing I did was take to twitter to make sure I’m not the only one ? Our thoughts are with everyone during this truly dreadful time for mankind. UPDATE: It looks like Netflix accounts are now coming back online. An update has just been shared on Twitter. Thank you, Netflix. Don’t do this to us ever again.